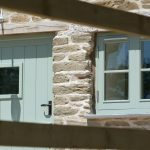 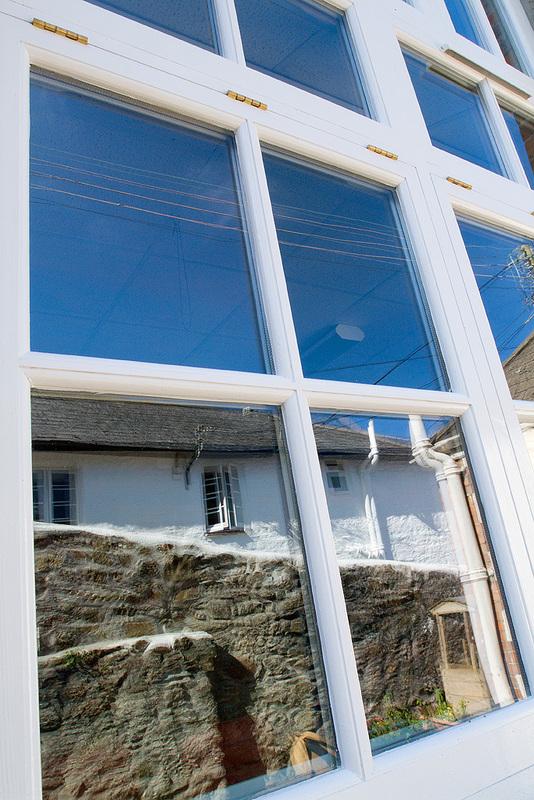 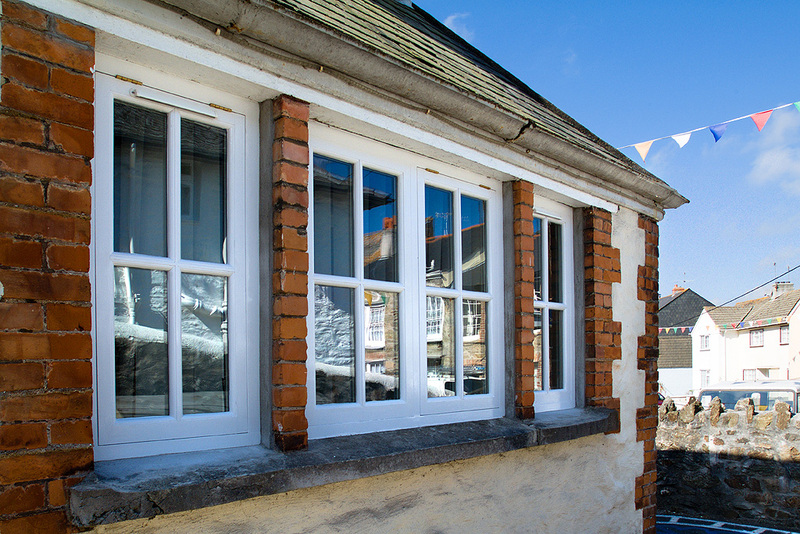 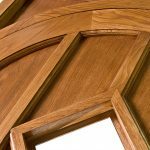 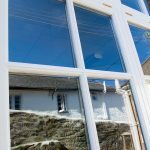 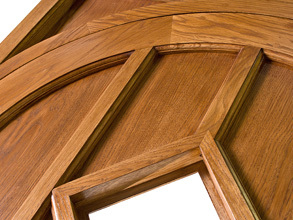 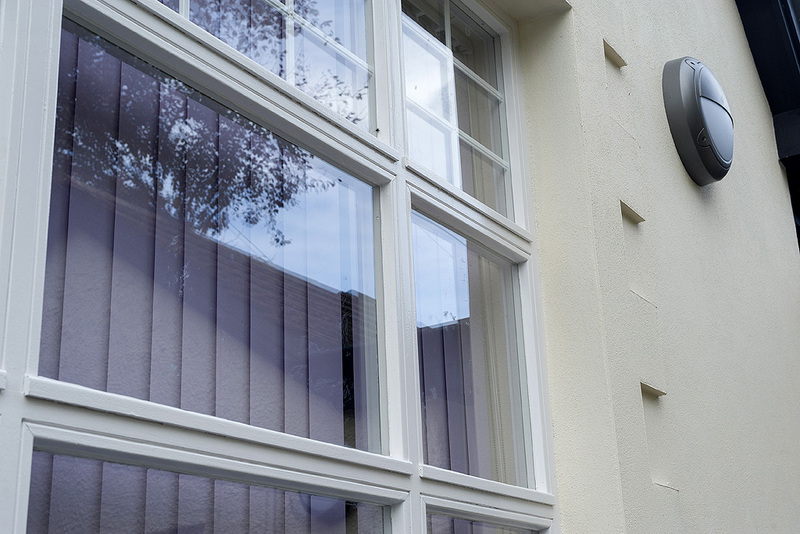 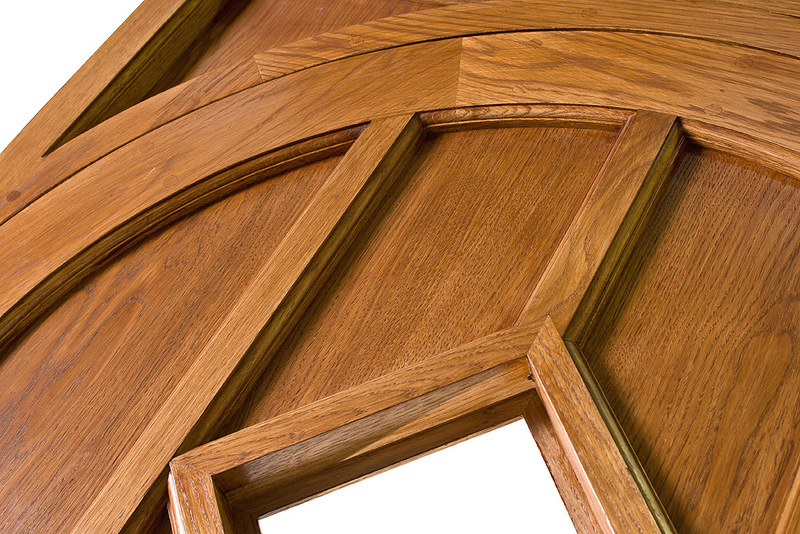 Combining traditional quality values with modern manufacturing standards and glazing performance, Gloweth is able to offer a range of high quality made to measure timber windows and doors to suit every client’s specific needs. 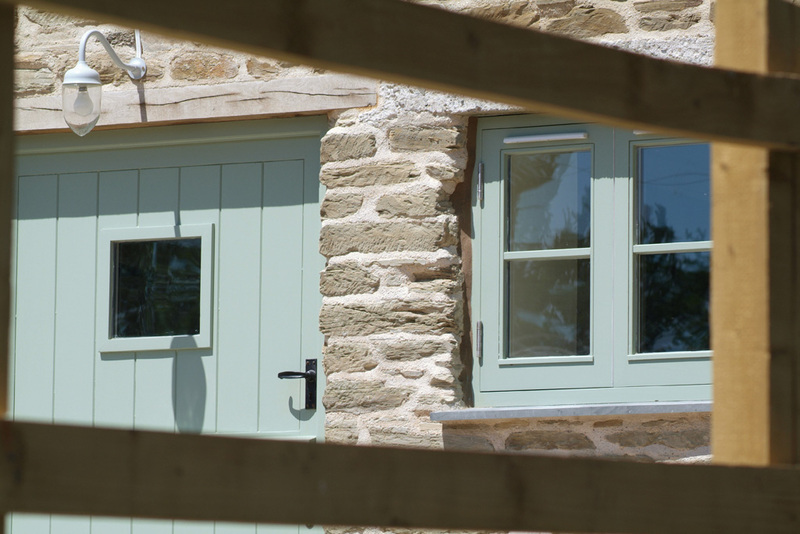 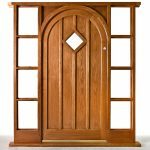 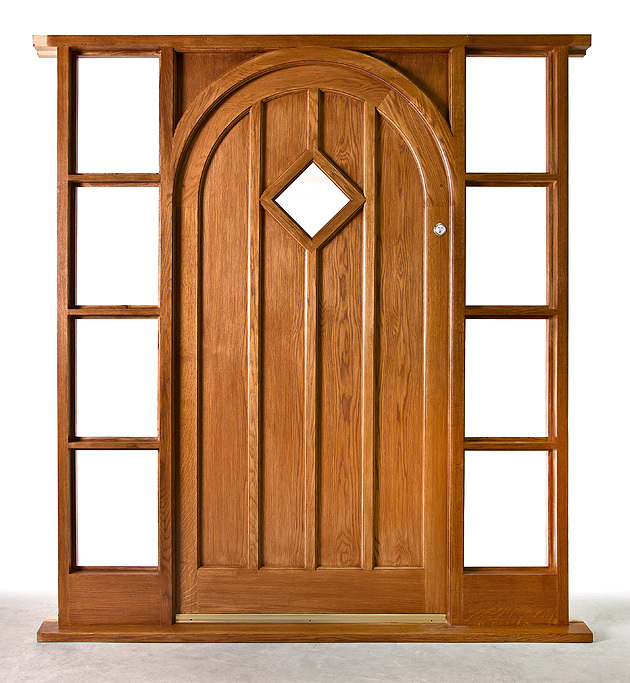 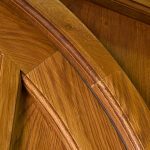 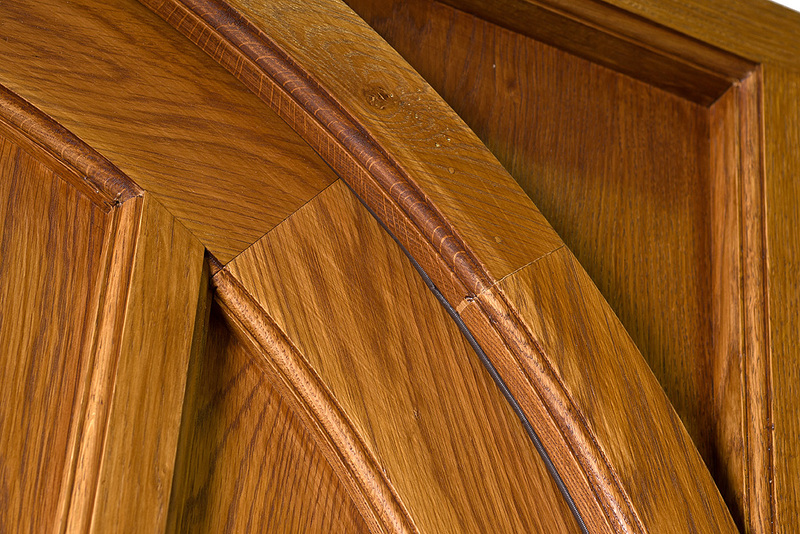 Every product is made to measure in our own workshops by our highly experienced joinery team. 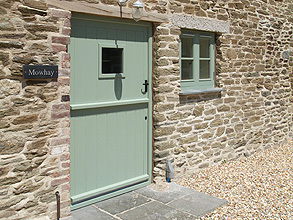 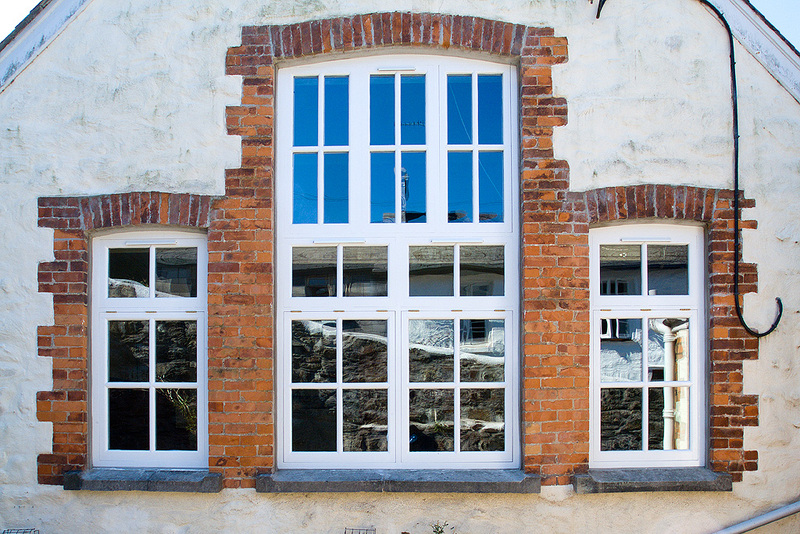 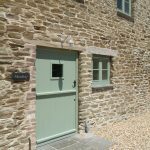 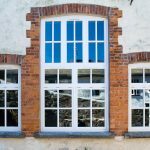 Whether you have an existing building with non-standard sized door and window sizes, have a listed building or one that is currently within a Conservation area or are looking for bespoke windows and doors that match the exact style you want for your property then Gloweth can help. 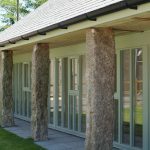 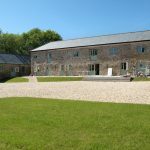 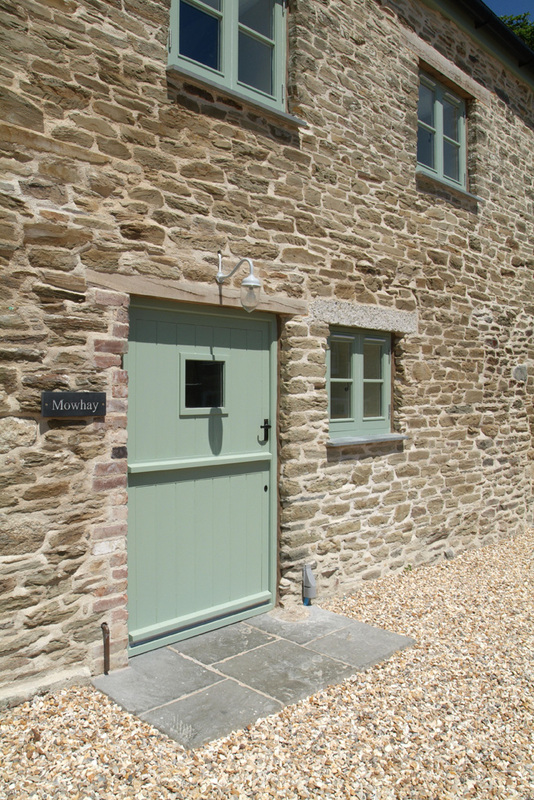 Working for a rural housing charity to convert a set of derelict farmyard buildings to new accommodation, we manufactured all the screen, windows, doors and other custom joinery in our workshop. 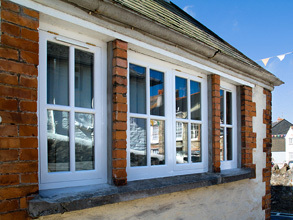 All items were high-performance double glazed, but styled to reflect the need of the development. 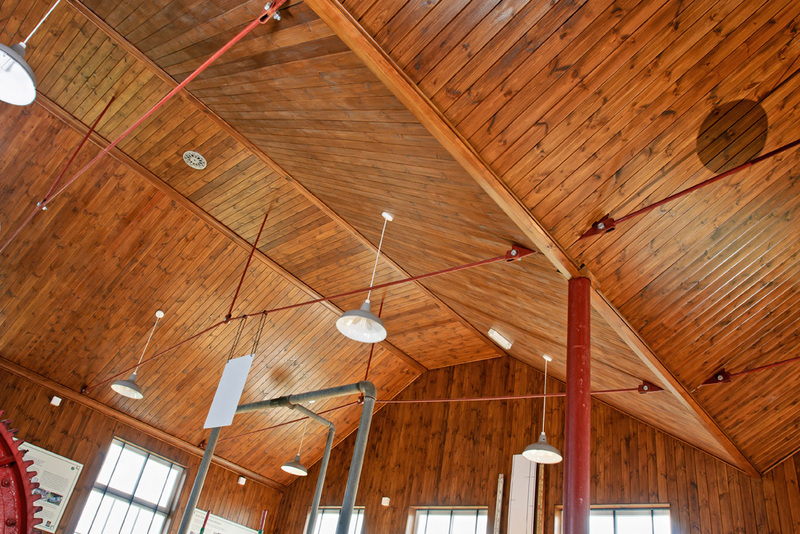 King Edward Mine, Winder & Compressor House interior, Camborne, Cornwall. 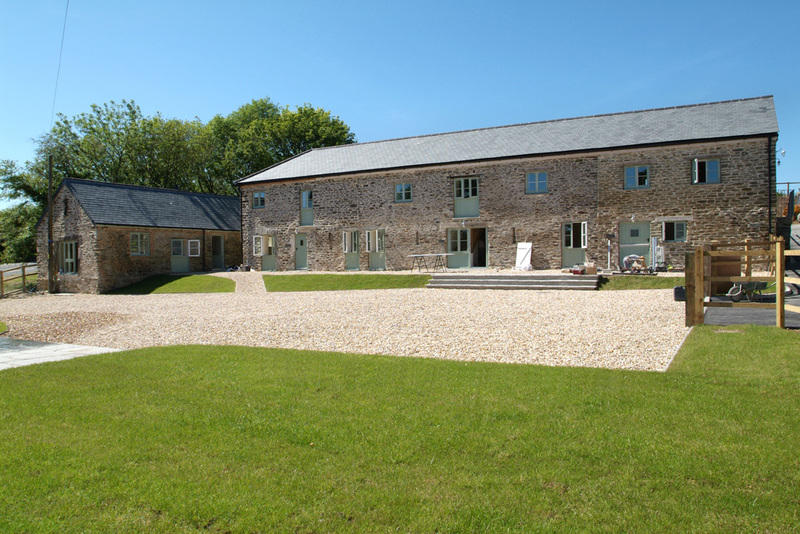 King Edward Mine, Winder & Compressor House exterior, Camborne, Cornwall. 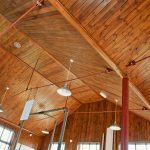 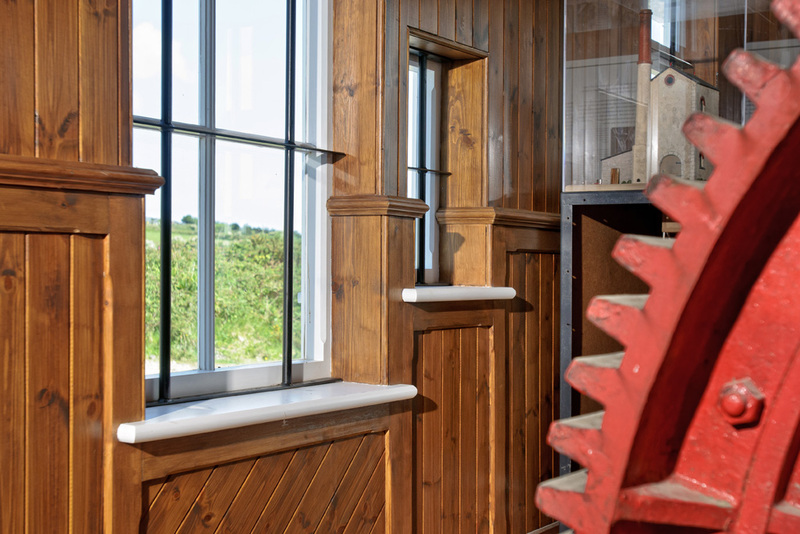 We manufactured and installed all of the windows, doors and custom internal joinery for this project, which was to re-build Winder and Compressor House building on this Grade II* listed industrial heritage site. 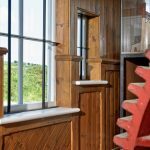 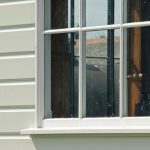 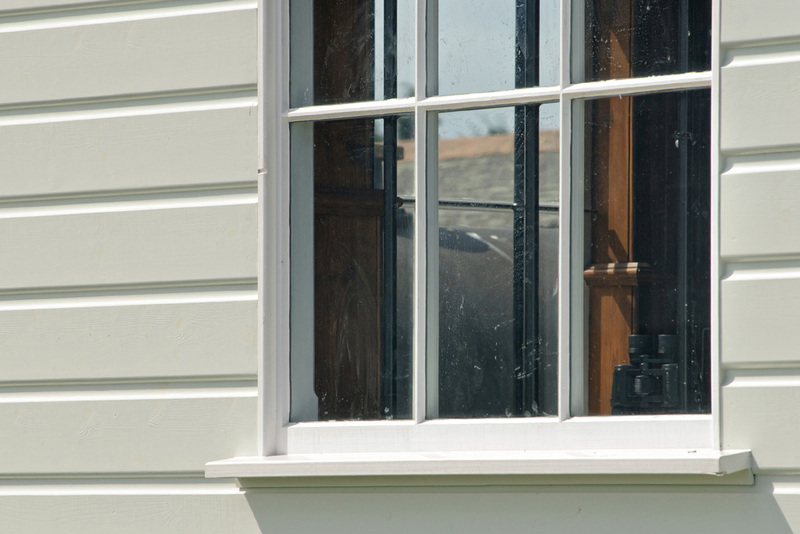 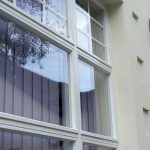 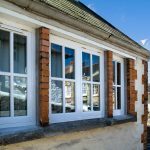 The traditional single glazed windows are not the high performance sliding sash windows that we manufacture for contemporary use, but are sympathetic to the original style of windows for this site. 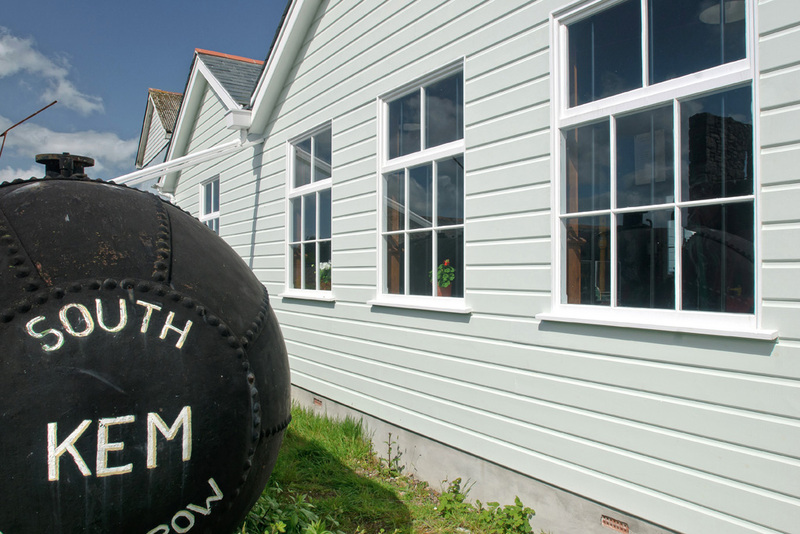 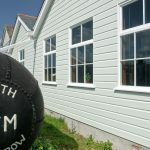 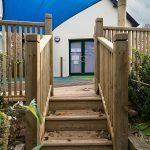 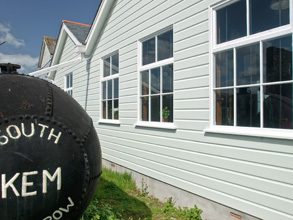 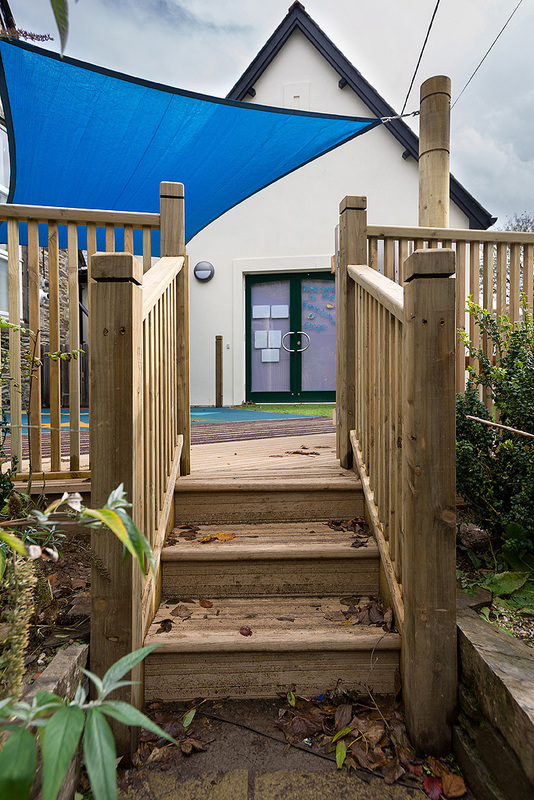 As part of wider refurbishment and improvement works undertaken to the school, we were asked to create a range of replacement timber window sets in different shapes and sizes, all in keeping with the style of this beautiful waterside school building. 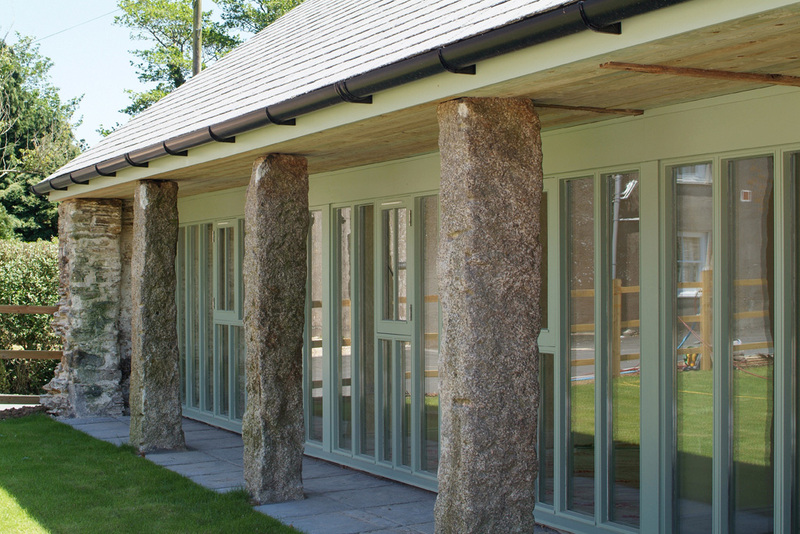 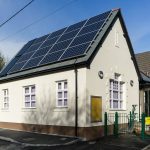 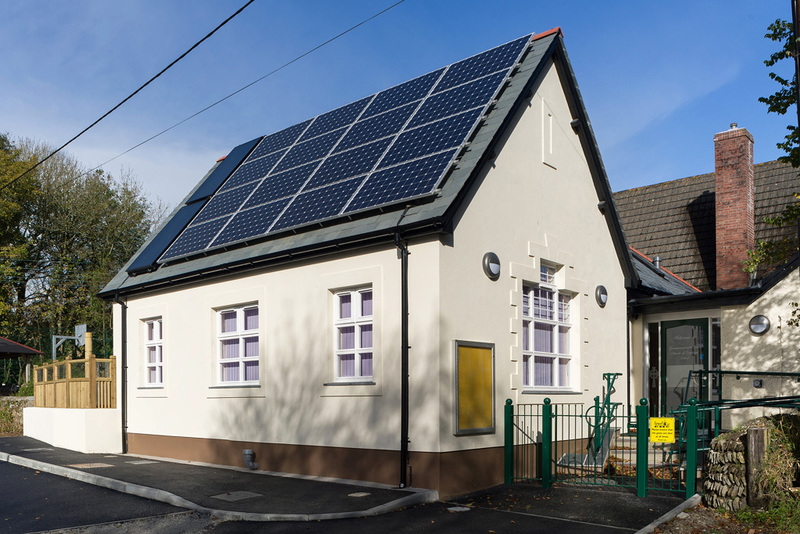 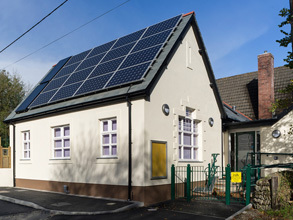 Having secured the contract to build a new extension for the school, we were also asked to manufacture all of the new windows for the new building, reflecting the traditional nature and style of the school whilst combining high performance glazing.